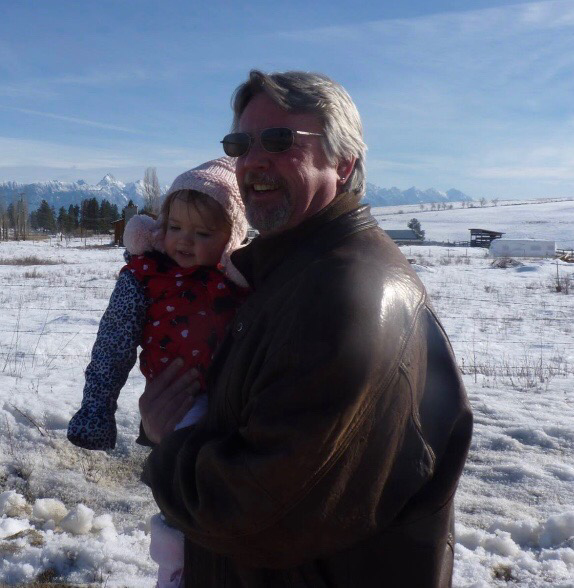 Hi - I’m Mike Kaufman - Owner of Kootenay Best Blinds! You may recognize me, I’ve been a business owner for over 20 years and I’ve been proud to call the Kootenay’s my home. I’m also that friendly voice you hear on the radio or answering the phone. On days off I enjoy taking the dog for a walk, playing guitar, or spending time with my kids and grandkids! I love assisting customers with changing the decor of their home - It’s amazing how blinds can make such a difference! I also know the “ins and outs” of our business - from measuring to what type of blind or shade is best recommended for your space, we at Kootenay Best Blinds we are proud to do it all!